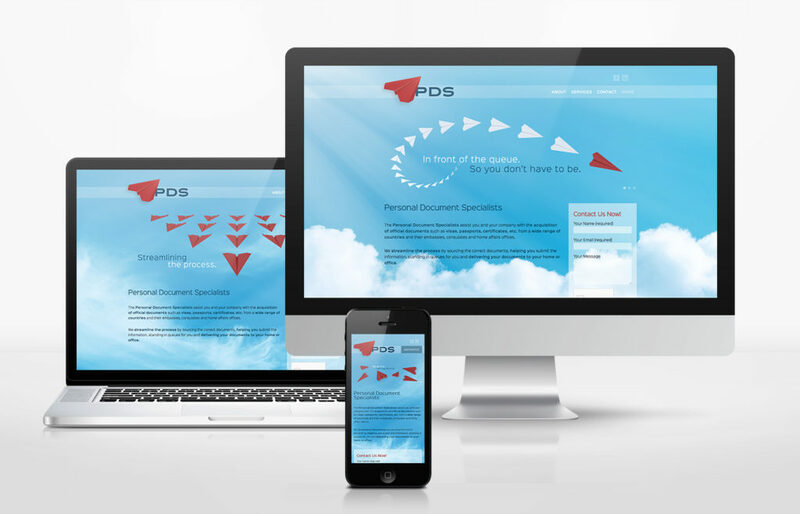 A responsive web application designed for PDS (Personal Document Services). As the name suggests PDS helps corporate and private clients with their travel and other official documents from embassies, consulates, home affairs, etc. 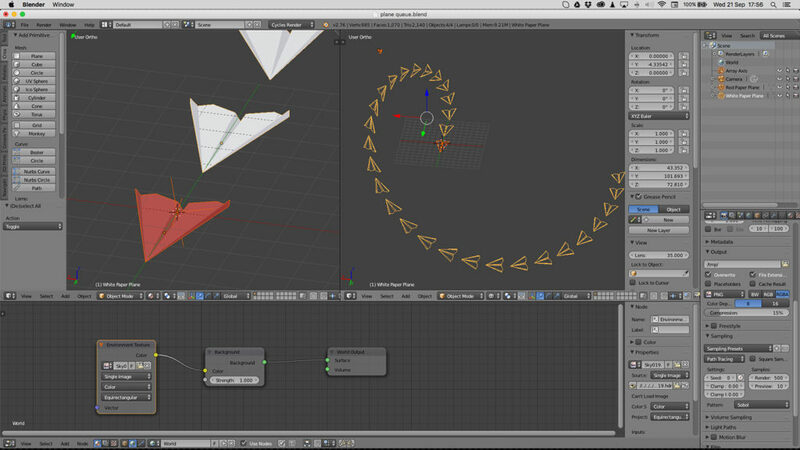 The paper plane element in the logo was a starting point in the concept of the site. We recreated the device in 3d to render different scenes to use on the website as well as their social media channels.